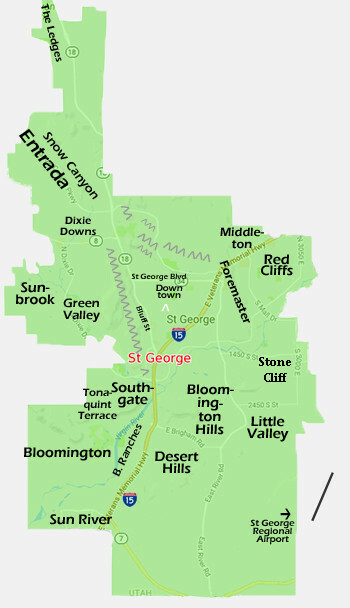 Snow Canyon area of St George and Ivins features some of the finest homes in our area, there to take advantage of some of the areas most illustrious views. These views take into the mix the Big Red Mountain, indigenous lava flows, monolithic citadel like red cliff areas, Snow Canyon, and the Cougar Cliff areas skirting below the Ledges. Mostly it has the been the Entrada area that has brought on a style of homes unique to our area with some of the finest pueblo, southwestern and adobe style homes and structures. 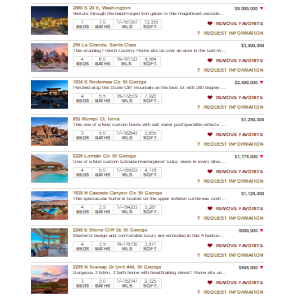 This search is a custom configured search unique to Snow Canyon and auto-populates ALL the listings for this area. 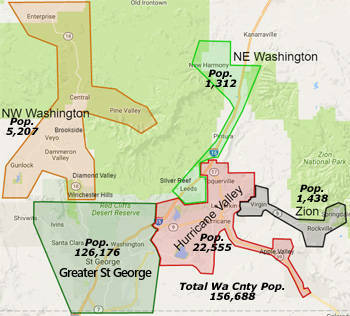 Snow Canyon, Utah is not a city, but a larger geographical area than a subdivision and is located just west of St George Utah. 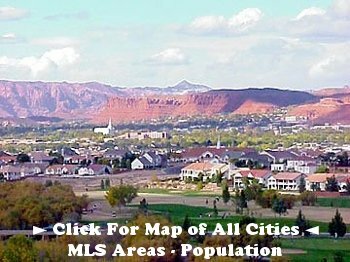 It is associated also with Snow Canyon State Park, but is more commonly referred to in real estate [Snow Canyon] terms, to the area and drive that skirts the red coral colored cliffs along the way out to Snow Canyon State Park along Snow Canyon State Parkway. Also the areas at the mouth of Snow Canyou State Park. More settled to the foreground of the area is the city of Ivins. That area has truly taken on some of the most beautiful indigenous like building and exclusive higher end homes. The road along the Snow Canyon Drive (also the name of the road) has been redone to a two lane road each way with landscaped divider, sidewalks and indigenous lava rock walls mixed in to the Kayenta waved stucco walls, makes for a truly park-like feel just driving into the town of Ivins. 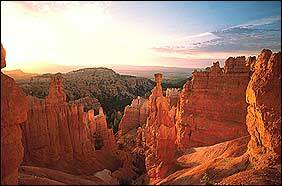 The mystique of the whole area is held off with views, a few pillar like rock ledges and a red hue that sets it on fire all a glow. From overhead in the sky you can see these black patches of ground just beneath that canyon. These are the lava flows or lava rock that are an indigenous part of the landscape. 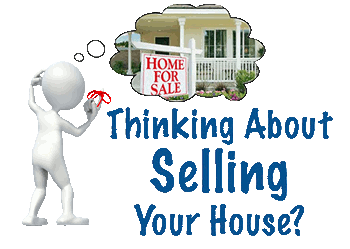 Let me show you some Snow Canyon real estate out there, will you? 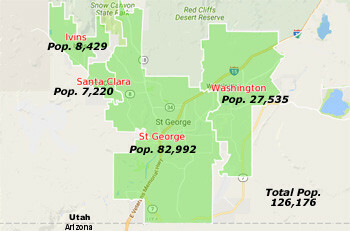 With our current Snow Canyon market research we help you make informed decisions about homes in St George. 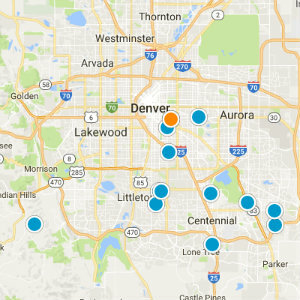 This is an amazing market analysis of the ebb and flow of real estate market activity of homes in THIS area.